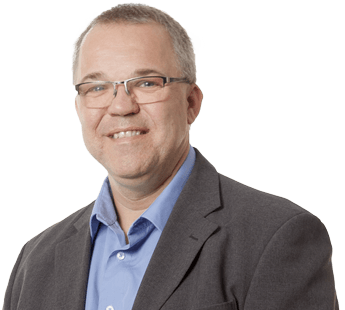 Der CT50 eignet sich vor allem für mobile Mitarbeiter mit hohem Scanaufkommen. Der branchenweit führende Qualcomm® Snapdragon™ 801-Vierkern-Prozessor mit 2,26 GHz-CPU arbeitet besonders schnell, zuverlässig und energieeffizient. Das handliche Gerät passt in jede Tasche, ist aber dank Schutzart IP67 auch für schwierige Umgebungsbedingungen gerüstet. 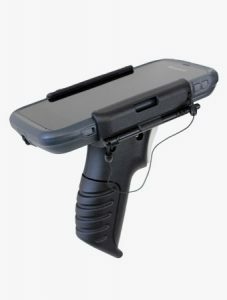 Der TISPLUS Scan-Griff mit Stifthalter für den Honeywell CT50 verbessert die Ergonomie Ihres Handheld-Terminals bei der Erfassung von Daten und erhöht die Produktivität des Benutzers beim Scannen. CT50-CB-0 | For recharging upto 4 computers. Kit includes Dock and Power Supply, must order Power Cord separately. CT50-CB-2 | For recharging upto 4 computers. Kit includes Dock, Power Supply, EU Power Cord. CT50-EB-0 | Kit includes Dock, Power Supply, must order Power Cord separately. For recharging computer, battery and Ethernet comms. Supports USB client via USB Type B connector (USB Type B to Type A cable (321-576-004) sold separately). CT50-EB-2 | Kit includes Dock, Power Supply and EU Power Cord. For recharging computer, battery and Ethernet comms. Supports USB client via USB Type B connector (USB Type B to Type A cable (321-576-004) sold separately). CT50-HB-2 | Kit includes Dock, Power Supply and EU Power Cord. For recharging computer & battery. Supports USB client via USB Type B connector. (USB Type B to Type A cable (321-576-004) sold separately). CT50-NB-0 | For Ethernet comms and recharging upto 4 computers. Kit includes Dock and Power Supply, must order Power Cord separately. CT50-NB-2 | For Ethernet comms and recharging upto 4 computers. Kit includes Dock, Power Supply, EU Power Cord. CT50-QBC-0 | For recharging upto 4 batteries. Kit includes Dock and Power Supply, must order Power Cord separately. 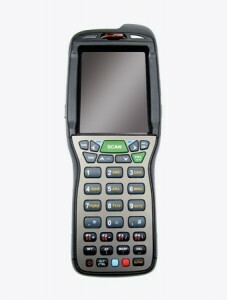 CT50-QBC-2 | For recharging upto 4 batteries. Kit includes Dock, Power Supply, EU Power Cord. CT50-SCH | User installable scan handle for scan intensive applications. Easy on and Easy off to allow for recharging in CT50 desktop docks. 805-611-001 | Consists of one 4 ¾” adjustable pivot arm with two 1 ½” stainless steel balls and assembly hardware. Due to wide range of possible applications, this kit doesn’t include hardware for securing mount to vehicle. CT50-MB-0 | Vehicle Dock w/ hard wired 3-pin power cable and a standard USB Type A cable. Mounting (805-611-001) and vehicle power connection (226-109-003 or -004) kits sold separately. CT50-MB-1 | Vehicle Dock w/ hard wired 3-pin power cable and a standard USB Type A cable. Kit includes cigarette lighter power adapter. Mounting kit (805-611-001) sold separately. CT50-MC | Snap-on cup with Cigarette Lighter plug. CT50-MC-CABLE | Cable with 3-pin plug and cigarette lighter adapter for use with MobileBase. BROWSER-001 | License, Enterprise Browser for Android & W10 IoT, includes 1 year of software maintenance. Order this part number for use with CT50 or D75e. BROWSER-SFT1 | Software Maintenance, Enterprise Browser for Android & W10 IoT, 1 year. Order this part number for use with CT50 or D75e. BROWSER-SFT2 | Software Maintenance, Enterprise Browser for Android & W10 IoT, 2 years. Order this part number for use with CT50 or D75e. BROWSER-SFT3 | Software Maintenance, Enterprise Browser for Android & W10 IoT, 3 years. Order this part number for use with CT50 or D75e. LAUNCH-SFT1 | Software Maintenance, Launcher for Android, 1 year. Order this part number for use with CT50, D75e or CN51. LAUNCH-001 | Launcher License for Android OS. 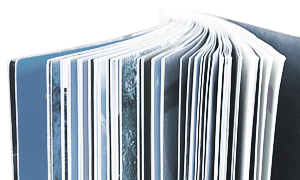 Includes 1 year of software maintenance. Order this part number for use with CT50, D75e or CN51. 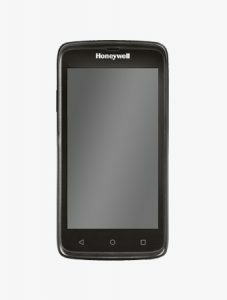 Honeywell ist einer der größten Konzerne weltweit. 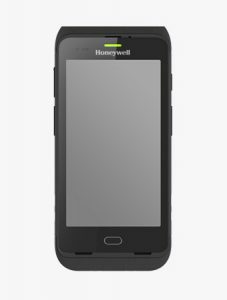 Neben Mobilcomputern, RFID- und Barcodescannern umfasst das Portfolio des Herstellers auch Drucker und spezielle Sprachtechnologien für die Verwendung im Warenlager. 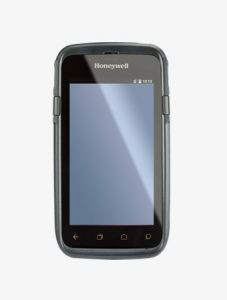 Honeywell hat weltweit 129.000 Mitarbeiter und weltweit 319 Niederlassungen in Form verschiedener Tochtergesellschaften. TIS Technische Informationssysteme GmbH hält auch bei Honeywell den höchstmöglichen Partnerstatus „Platinum Performance Partner“.